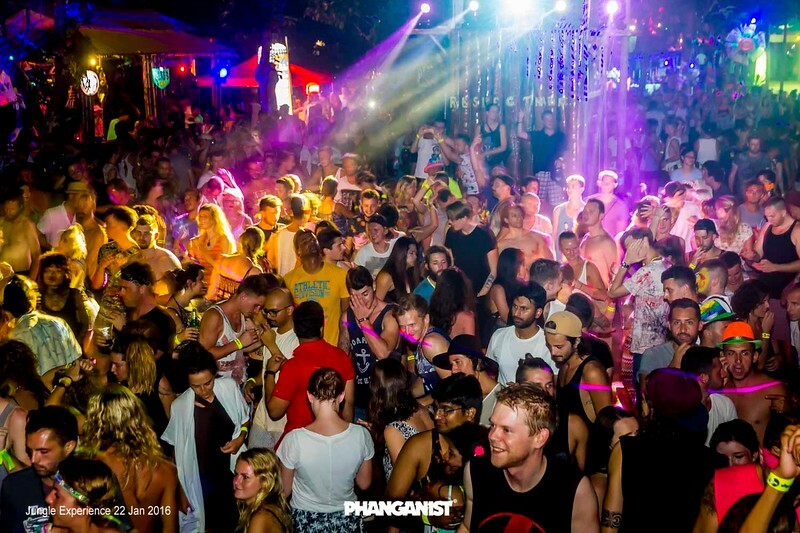 The thing which has made Koh Phangan famous is its Full Moon Party, an event which has happened once a month for the last 30 years or so. It takes place on Haad Rin Beach and attracts around 30,000 people each month! As well as the Full Moon Party there are other parties which take place a few days before, afterwards and then smaller ones throughout the whole month. One thing is for sure that if you visit the island at any time you will certainly find a party to experience if you wish! If electronic music isn’t your thing then you can also find live music events from local bands and international musicians plus events from the conscious community, family and children workshops and yoga and sporting events to join in with whilst you are here. Koh Phangan is one of the top destinations in the world to come and do yoga, as of 2003 one of the biggest yoga centres opened its main campus here followed by many more schools which attracts visitors from all over the world. With its tropical paradise beaches and rich nature the island has a magic feel and is said to be made up of crystal quartz rocks and so attracts members of the healing and spiritual community to come and practice. There are also many Thai Temples on the island offering meditation courses including vipassana silent retreats and walking meditation led by the monks. 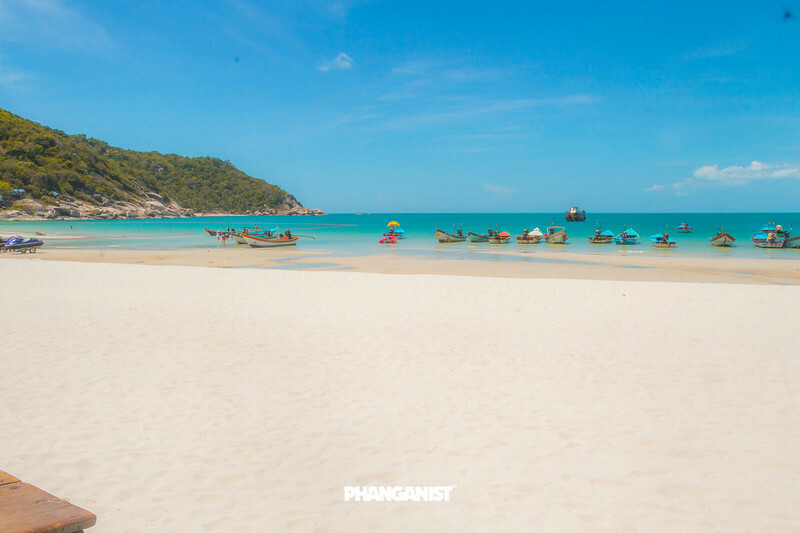 For such a small island, Koh Phangan offers many tours and attractions to suit whatever you may like to do. One of the main attractions would have to be the nature of the island itself, with 70-80% of the land being protected you can experience untouched jungle and pristine beaches. Koh Phangan has become a popular destination for scuba diving because of its close location to the Sail Rock dive site. You can find dive shops and schools all over the island and especially in Chaloklum, all are professional and you can do most PADI courses with them here. 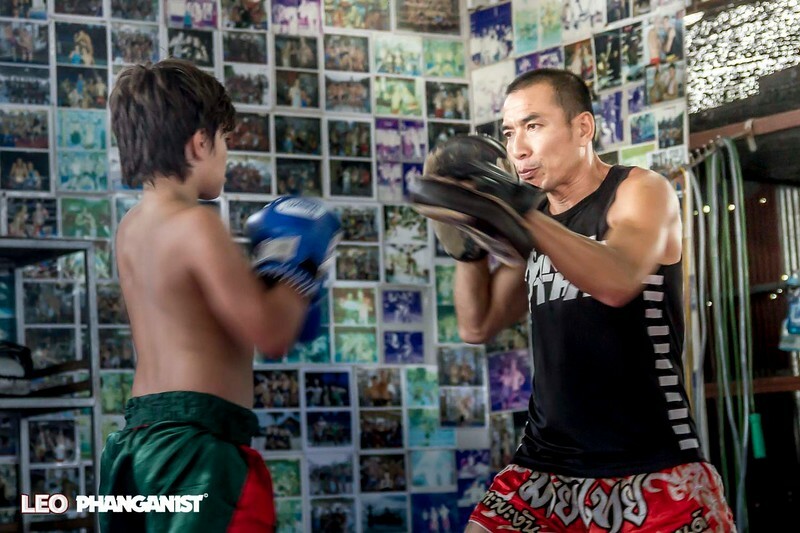 There are plenty of local markets selling food and souvenirs plus the temples and sporting attractions such as Muay Thai training and fights, kite surfing and lots lots more! 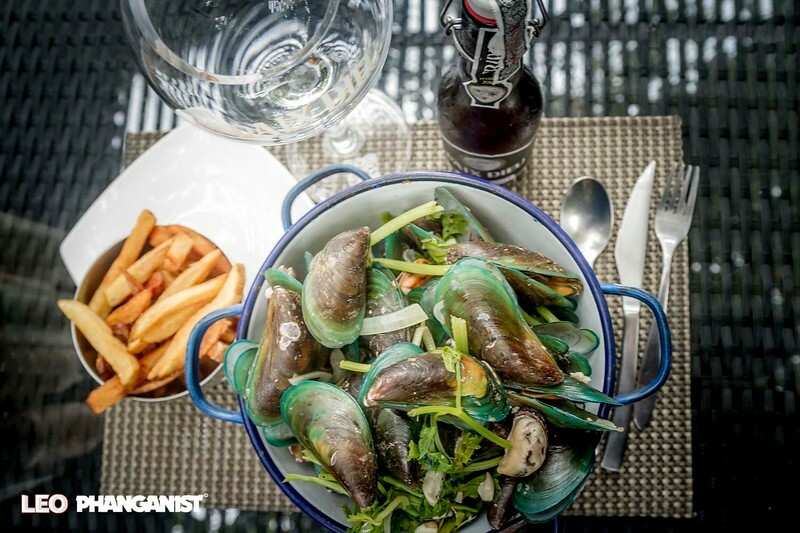 As with the whole country of Thailand, Koh Phangan offers you local food from 50Baht upwards. Choose from Thai restaurants at the side of the road which offer some of the best food to gourmet cuisine and the famous Thong Sala Food Market. The island also boasts many wonderful restaurants with world wide food as the expat population has grown many of these people have brought their wonderful cuisine with them. Affordable Italian, French, English, Russian, American, Korean restaurants are in abundance and there are also more high end restaurants with that perfect setting, sunset views and top quality ingredients which are perfect for romance or dinner with friends and family. 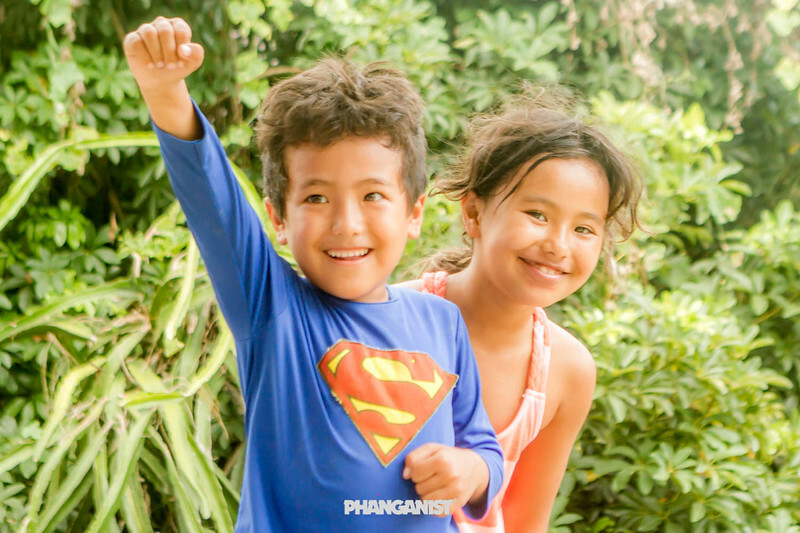 With the growing number of families choosing to move permanently to Phangan the island has become a child friendly place for both long and short term. There is an international school which has helped immensely with this and a good community who organise events for children. The most child friendly beaches would be Thong Nai Pan, Sri Thanu and Baan Tai and what is better than playing in nature?! There are many activities for kids to do such as swimming, climbing, tours around the island, beach clubs, the kids park, markets and art workshops. The magic island of Koh Phangan attracts many creative beings who come to share their skills along with the traditional artwork of Thailand. 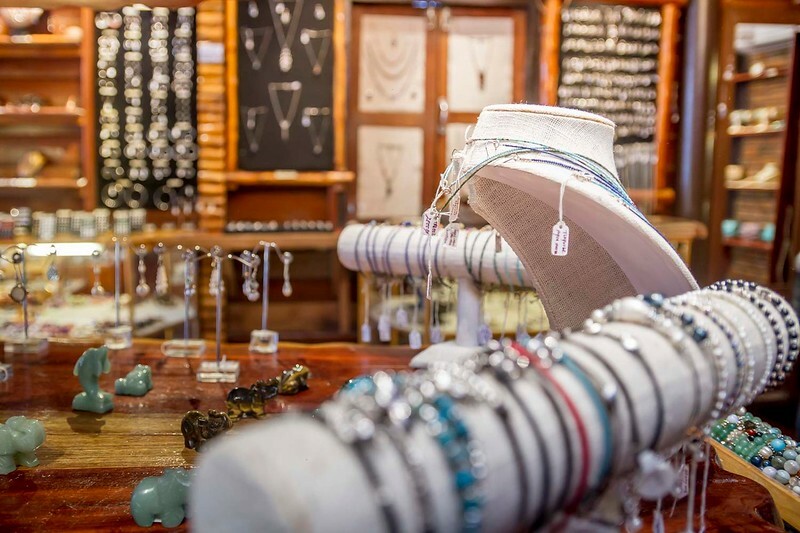 The island seems to inspire creativity and you can see street art, murals, fashion shows and lots of jewelry and crafts in the shops and at the markets. Fashion on the island ranges from hippy backpacker to Trance wear to some of the most creative adventurous style you will see because of the island’s laid back vibe people really feel free to be artistic here. Life on Koh Phangan can be placed into different sections; Yoga, Party, Diving, Nature, Locals, Tourists, but all in all it is a very relaxed place to be. Everyone here is laid back and happy, lots of Phangan locals have been here all their life and have big families and many businesses and there are also many expats who thrive here through hard work opening their own businesses too. Learn about the culture and the community whilst you are on the island to have the best experience possible. 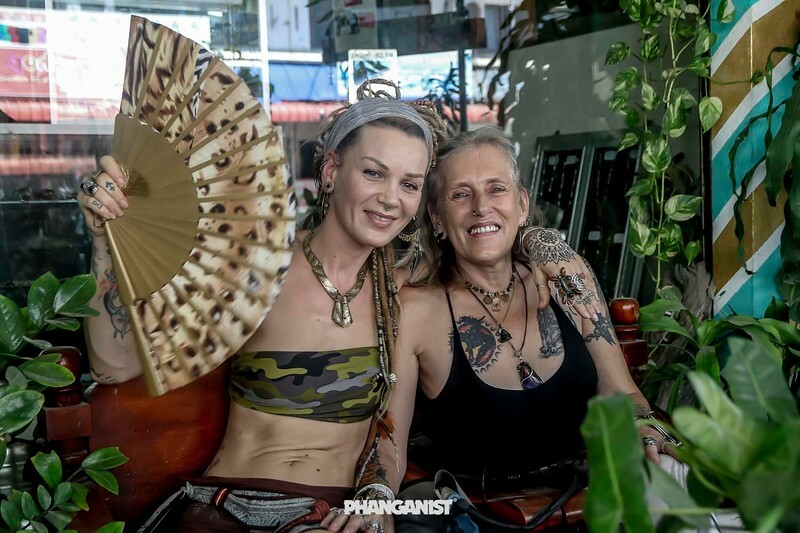 Keep checking in with us, Koh Phangan’s only daily magazine for event listings, interesting articles and all the info you’ll need for a great trip to the island. Meet the ‘Chaiyo Leo’ Crew on Koh Phangan Today!